#InvestInTheDeck with the #SaferStrongerLonger decking option. Visit the blackwood website for more. 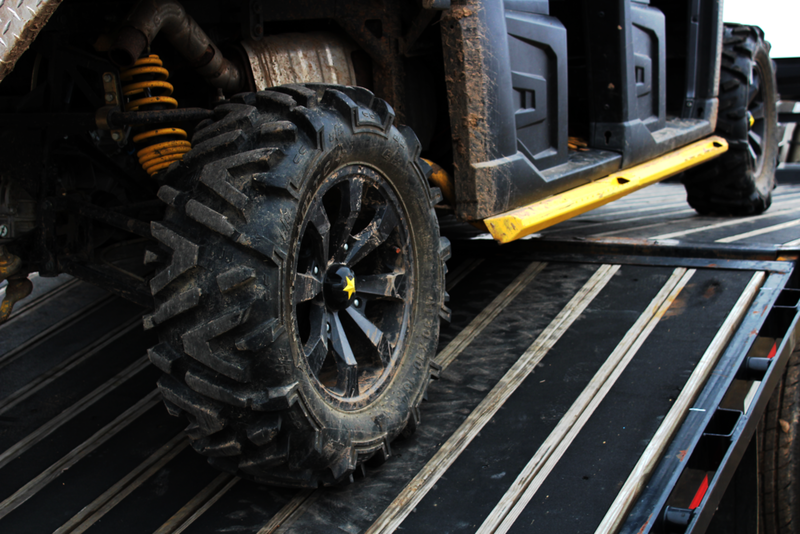 Blackwood provides superior traction on any surface it’s applied to. From trailers to boat docks, Blackwood lumber prevents slipping and makes loading equipment easier and safer, even in wet conditions. Blackwood is made with the highest quality lumber, which is strengthened by the fusion process. The industrial grade rubber infused in Blackwood is the same rubber used at gun ranges to absorb bullets. Blackwood is made to withstand heavy impact that would crack and damage normal lumber. The rubber infusion in Blackwood doesn’t fade or crack like lumber. It also doesn’t stain and can be easily cleaned with water. Blackwood lasts longer than normal lumber and will keep your trailer or other surface looking new and professional for years to come.